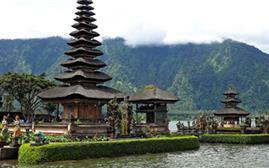 Have some exciting holiday experience with your visit at world famous island beauty Bali. 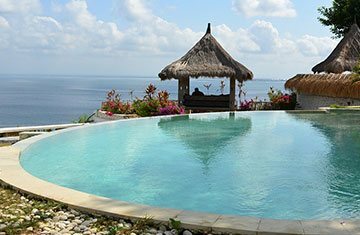 It is ideal location for honeymooners as well for family time. 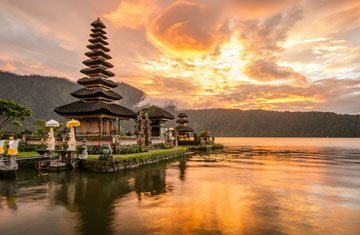 Especially spend your summers at the golden beaches of Bali. 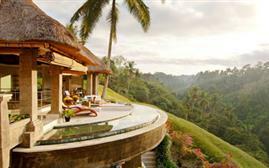 Friendly habitats surely rejuvenate your senses. 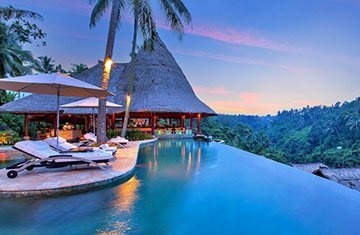 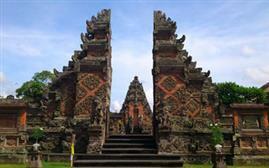 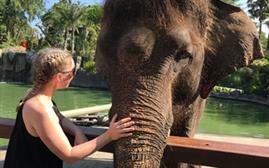 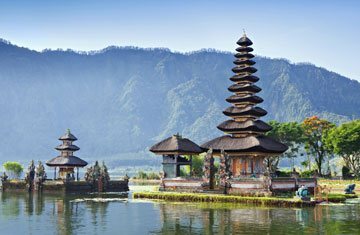 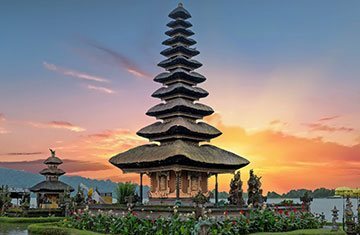 There are lots of significant attractions for your Bali vacations with the popularity of Kuta beach, Sacred monkey forest, beautiful temples, wellness centers, market areas, adventure activities, rice terraces, Dolphin watching, picturesque mountain surroundings, coastal areas, waterfalls, old architecture along with ancient world charm and much more. 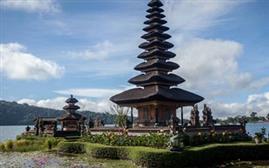 April to October is best time to experience the beauty of the place in perfect manner. 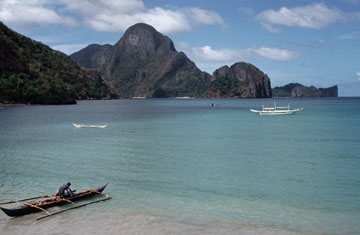 At this island beauty, surfing offers the wonderful opportunity to gracefully enjoy the azure sea waves. 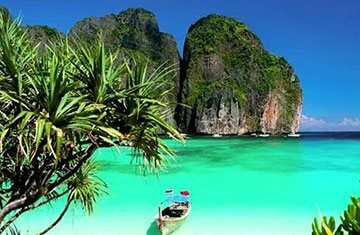 With the widely spread nature beauty, you will fulfill the desire of relaxing holiday.